URTHONA Buddhist arts magazine covers contemporary and traditional arts from a Buddhist perspective. 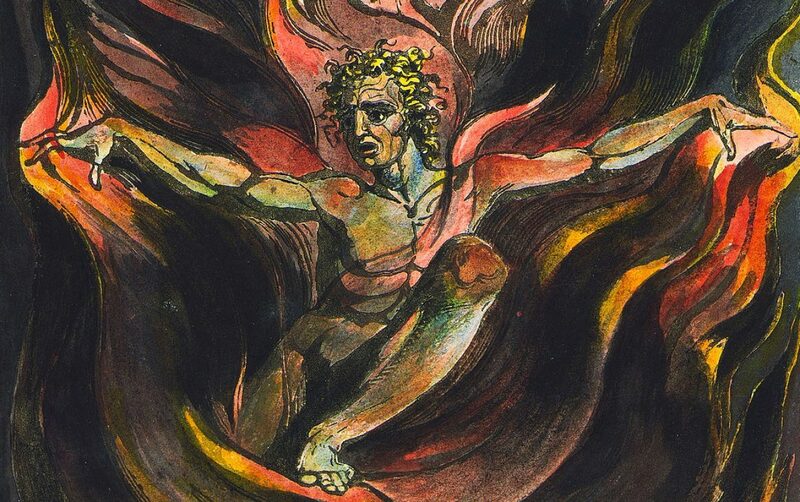 Our inspirations are William Blake, the zen poets of Japan, and all creative spirits who have pushed back the boundaries of human consciousness. Urthona, appearing once a year, is a beautifully designed, 68 page, glossy magazine. For essays on the transformative power of art and imagination – see listings to right. Editor’s blog: musings on art, literature & spirit of place – scroll down past information.